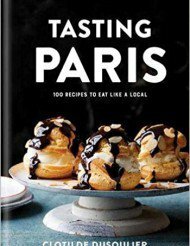 TASTING PARIS is my most recent cookbook, released on March 20, 2018 by Clarkson Potter in North America. 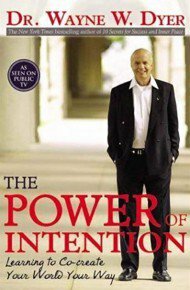 It is available wherever books are sold, and internationally through online book-selling platforms. 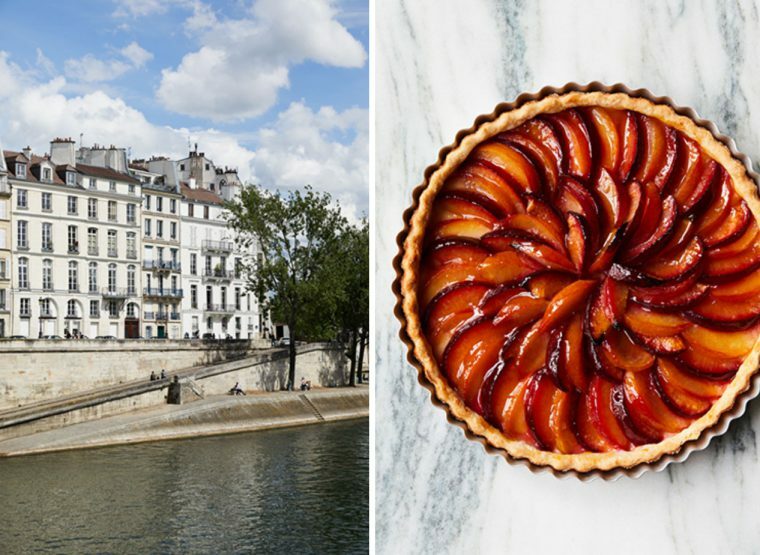 From simple stews to dreamy pastries, vibrant greens to oozy cheeses, from the classic to the contemporary, the familiar to the exotic — Parisian food is indeed full of wonders. 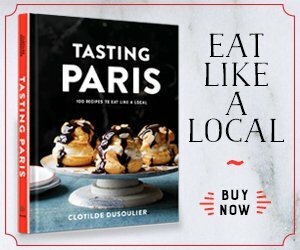 Tasting Paris features 100 recipes coming to you straight from my very own Parisian kitchen, inspired by the exciting food scene around me, and honoring the many immigrant communities who have made Paris their home. 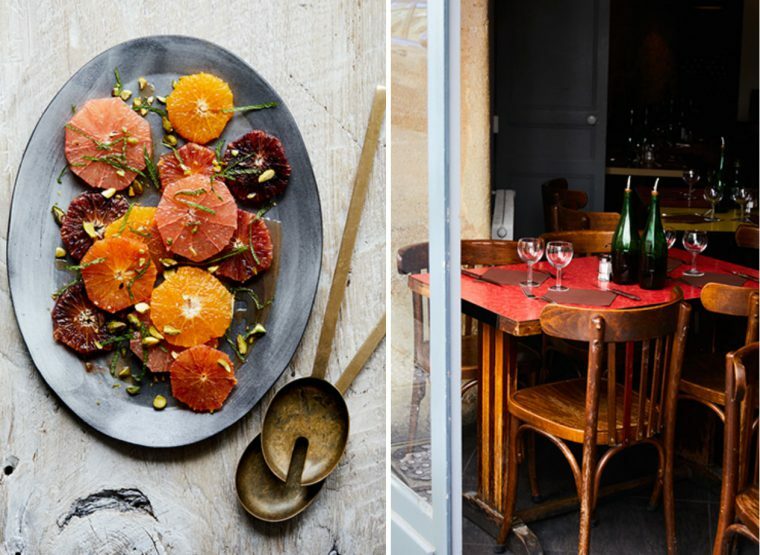 The recipes are organized by moments in a typical Parisian day, taking you from breakfast to lunch to le goûter (afternoon snack) to l’apéro (cocktail hour) to dinner and late into the night, so you’re equipped for every occasion. They have been tested multiple times each by my wonderful team of recipe testers (those guys rock! ), because I want you to feel confident and have great success in your own kitchen. 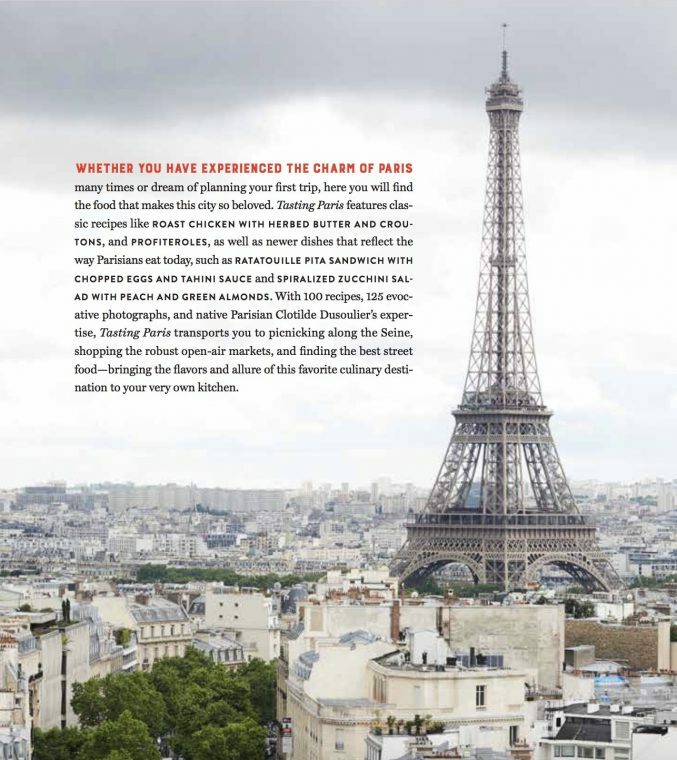 Transporting readers to the banks of the Seine for a picnic, exploring the colorful open-air markets, and celebrating the best street foods, Tasting Paris: 100 Recipes to Eat Like a Local is a culinary love letter to this enchanting city, from a local’s perspective. 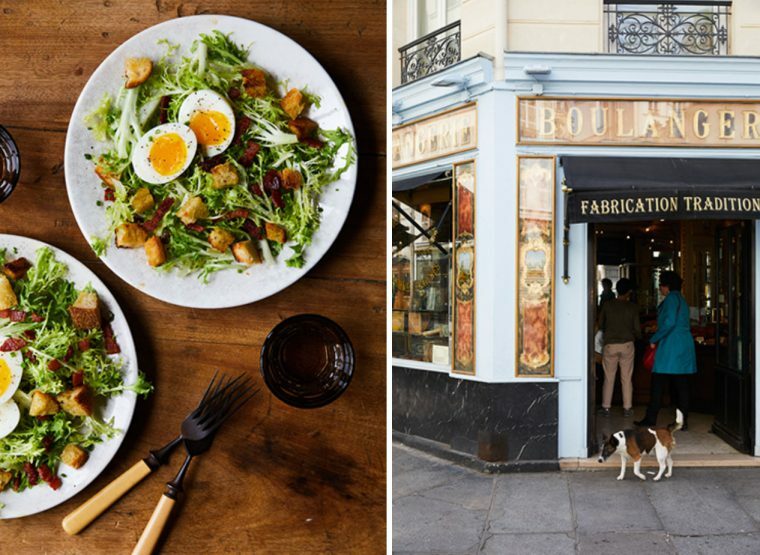 The recipes span iconic bistro and brasserie fare, as well as newer dishes that reflect the way Parisians eat today. Tasting Paris captures the traditional flavors and the ethnic influences that make Paris the multi-faceted city it really is. 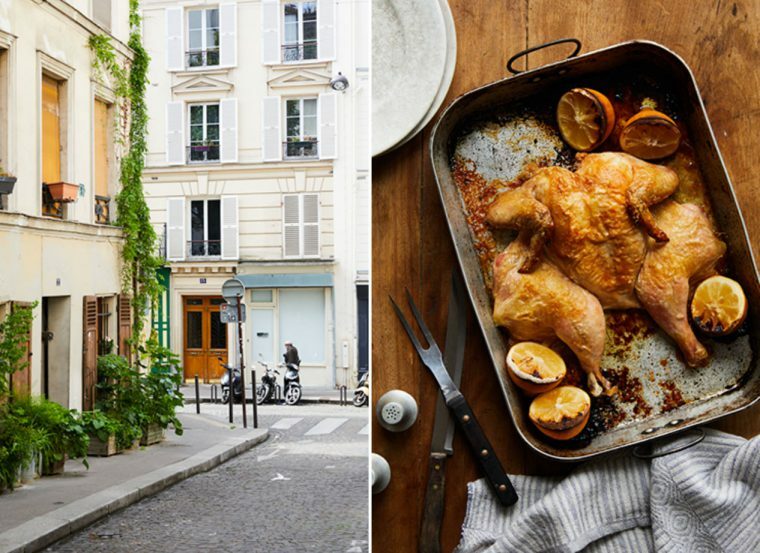 With 125 evocative photographs by the ultra talented Nicole Franzen — including atmospheric shots of typical Parisian scenes that are as rich as the food itself — Tasting Paris brings the allure of this favorite culinary destination to home kitchens everywhere. 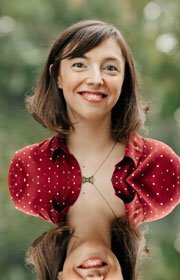 Photographs copyright © 2018 by Nicole Franzen.